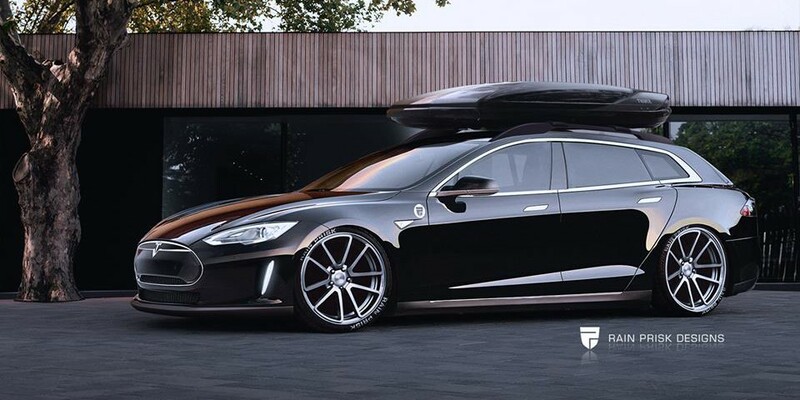 The Model Y is the second vehicle Tesla plans to release on its third generation platform – with the Model 3 being the first. There’s no official timeline for when the automaker plans to bring it to market, but it is expected to follow not too far behind the Model 3, which set for a release in late 2017. 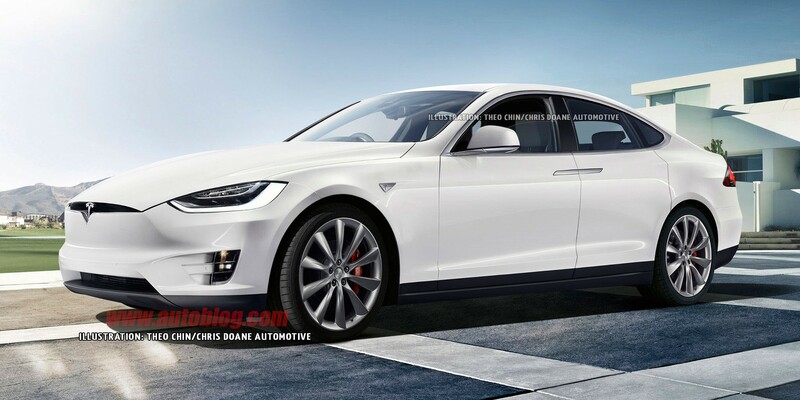 Tesla Model 3 renderings Round-up Part 2 – which one will be closest to the real thing? We are just a few weeks away from the unveiling of the Model 3 set for March 31st and we can hardly wait. In the meantime, we can only make educated guesses on what the car will look like, but renderings from amateur designers can also help us imagine it.